Exciting updates and enhancements with the iPhotography relaunch! Over the past 12 months, iPhotography has been busy working behind the scenes to ensure you’re provided with the best ever photography learning experience – we are very pleased to announce that the new improved course has now re-launched! ★ Each and every topic now broken down into bite-size, comprehensible pieces. ★ Step-by-step demonstrations and visual examples. ★ Each module is bursting with artistic flair fresh and exciting ideas. ★ Understand your camera through iPhotography’s own DSLR camera simulation. ★ Immerse yourself in the new progression gallery for your own private personal use. ★ Competitions, rewards and weekly challenges. 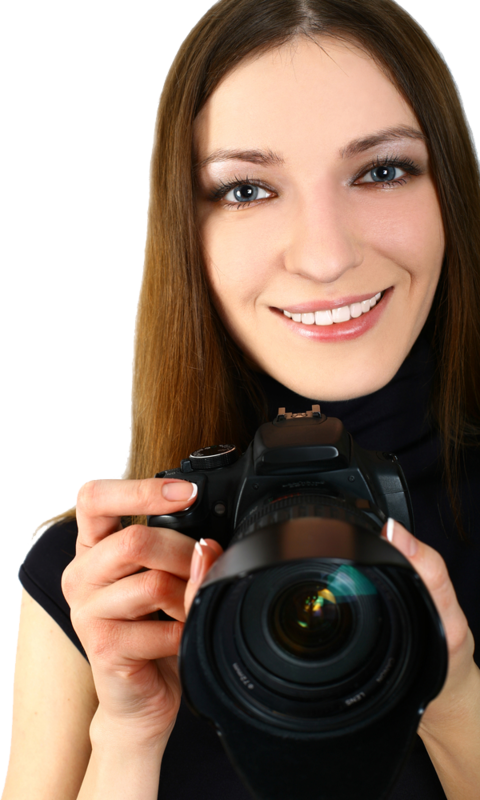 ★ Interact with experienced photographers worldwide 24/7. 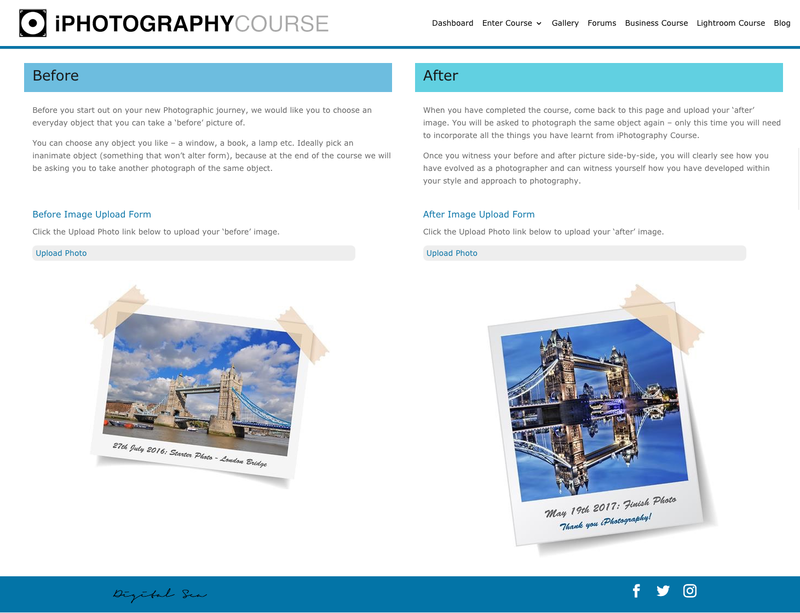 Using next generation learning technology, iPhotography Course has been completely rebuilt from the ground up. Packed with brand new, world-class features from interactive quizzes and tools to make your learning more engaging, more intuitive, more fun! Coated with a new, fresh design, and avant-garde photography ideas and techniques – best of all, this comes at no additional cost to yourselves and is all included in your free lifetime access! iPhotography Course is now more interactive than ever! We have listened to what our students wanted, and developed an even better photography learning platform! By introducing brand new, exclusive, interactive and simple methods of learning, your camera settings will never be a mystery again! With so many detailed examples, and information regarding shutter speed, aperture and exposure, you will want to take your camera with you everywhere you go. Each and every topic has now been broken down into bite-size, comprehensible pieces – making your learning fun and even easier than before. No stone has been left unturned, and no feature of your camera left in the dark. You will find step-by-step demonstrations and visual examples by the plenty! Fashioned by the developers, creators and tutors of iPhotography, every module is bursting with artistic flair, technical knowledge and creative insight into photography – you won’t find another course like it! With bonus features of insider knowhow packed within each module of the course, achieving your perfect shot is only a few modules away. You will find fresh and exciting ideas along with innovating expertise from module 1 right through to module 18 – all waiting to be uncovered. iPhotography not only teaches you the full spectrum of photography, but encourages students to look at the world through artistic and creative eyes. There are endless suggestions, encouragement and inspiration on how to achieve individuality and exclusivity within your photography. By the end of this updated course, you will have learnt to develop your own unique style and be able to pack an imaginative punch like nothing before! The transformation at iPhotography will empower you to step outside of your comfort zone and click your photography up a notch. Delivering the content in a contemporary and exuberant manner ensures an immersive, engaging and effortless learning experience for beginner and advanced photographers alike. What’s more, Modules 17 and 18 have been completely re-vamped, with exclusive Photoshop techniques that the tutors have developed to customise your photographic needs. Most of the effects demonstrated can be achieved using the free iPhotography Editing app (via the dashboard) so there is no need to be a Photoshop expert. The videos can now be watched in high-definition, full screen view so you will never miss a moment of photo-editing! Not only is the new improved iPhotographyCourse jam packed full of cutting-edge content, it has been re-designed to be completely optimized and responsive with all mobile and tablet browsers. Updating the course in this way ensures that you are always receiving the most up to date version of the content, and no information becomes out of date. 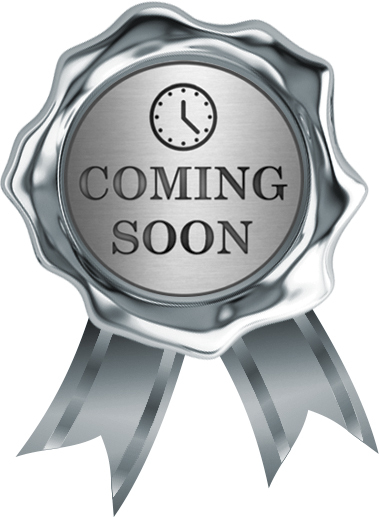 As well as brand new course content, there are exciting additional bonuses available to you. Are you having trouble understanding your camera’s settings? Not to worry – iPhotography has developed a simulation of a typical DSLR camera, with all features, buttons and dials fully explained. Furthermore, you can also find information and advice on which lens is right for your style of photography. Are you struggling to see personal development in your photography? The tutors at iPhotography have introduced a private progression gallery for your own personal use. Before you start your photographic journey, upload the first image to your profile. Upload another image of the same (or similar) subject again upon completing the course and you will clearly see how you have evolved and improved as a photographer, as well as developing your own style and self-belief. Are you in need of even more rewards? The iPhotography community is a result of our students working endlessly to make the course a fantastic place to learn, share and discuss photography. It is for this reason that we are in the process of developing the perfect rewards system to recognise this dedication and devotion! You will be able to keep track of your achievements as well as discover more rewards to unlock. Keep your eyes peeled for more bonus features coming soon! With all of this excitement in the air, what a perfect time to take your seat inside the iPhotography community. This is a photographic journey you will not want to miss!